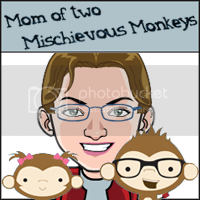 Mom of two Mischievous Monkeys: I need your help. The future of my blog is at stake! 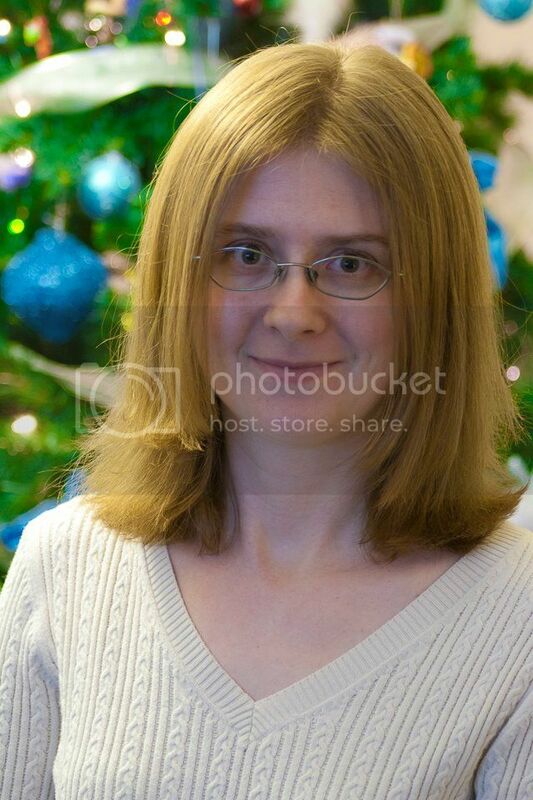 Hope I'm not too late, but I'm with your hubby on this one: twomischievousmonkeys.com. I don't think it's too long. Thanks very much for the feedback as you are the first one. We did already end up going with that one and I think it will work great. it does work great tara and it totally fits for you guys too.